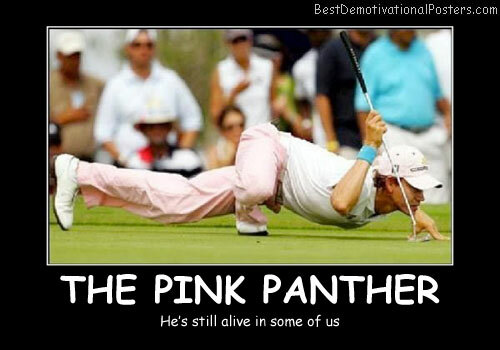 Amazing Flexibility - Never ever overrated. Perfect Flexibility - Hot damn my imagination is running wild! 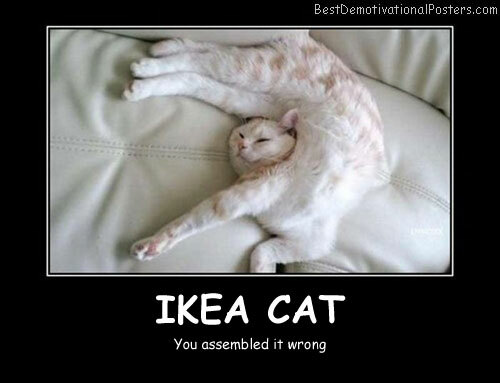 Ikea Cat - You assembled it wrong. 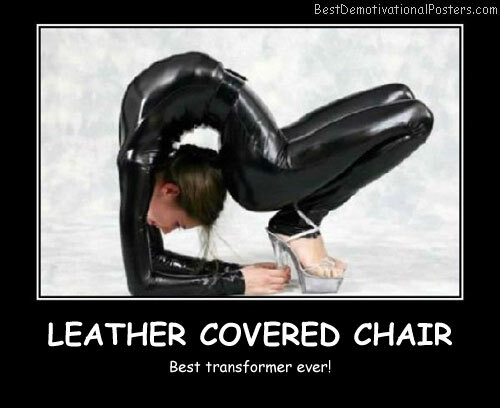 Leather Covered Chair - Best transformer ever! Marilyn Manson - Of Monkeys. 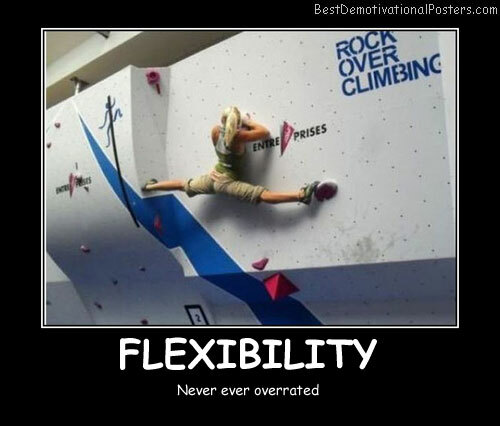 Flexibility Cowgirl - It's almost never, ever overrated. 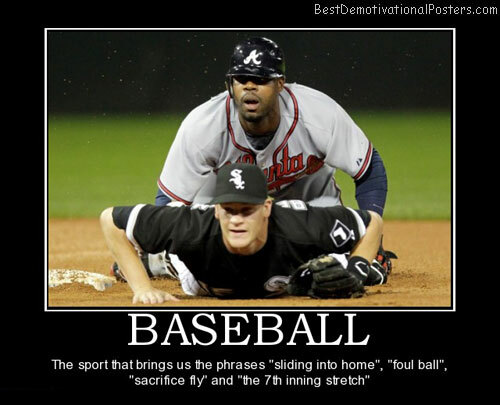 Flexibility - Never ever overrated. 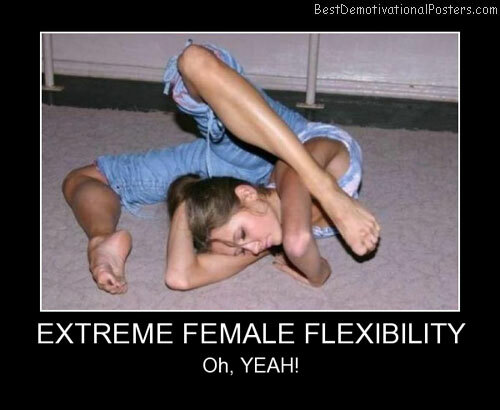 Extreme Female Flexibility - Oh, YEAH! 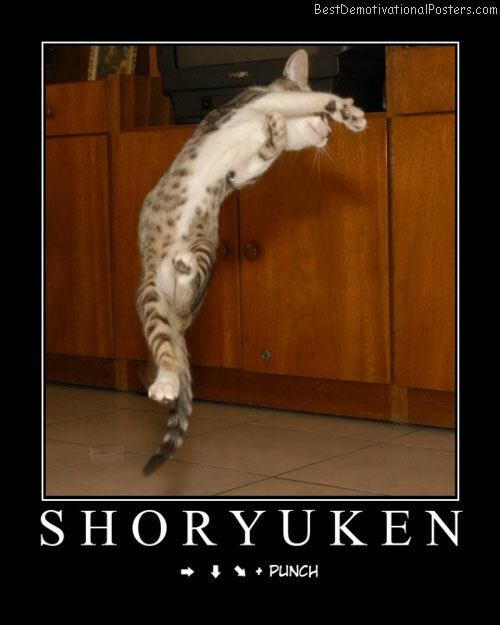 Flexibility -The key to a happy and healthy relationship. Flexibility - A new way to make double-legged amputees feel even less useful. Flex Pass - Never get stuck without proper fair.